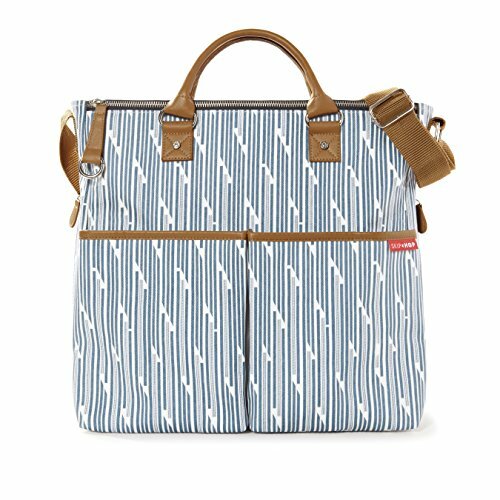 This modern design boasts all of the features of the classic Duo with a contemporary pattern. 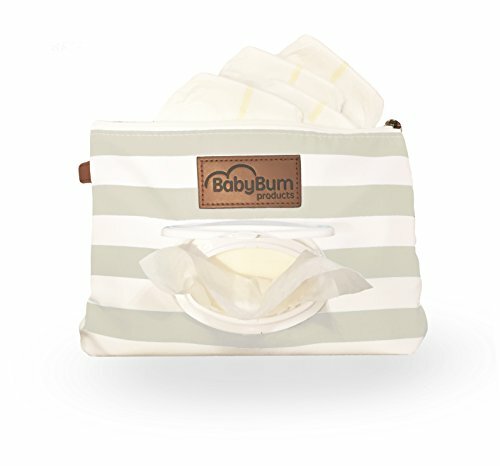 As with every Duo Diaper Bag, a changing pad is included for on-the-go convenience. 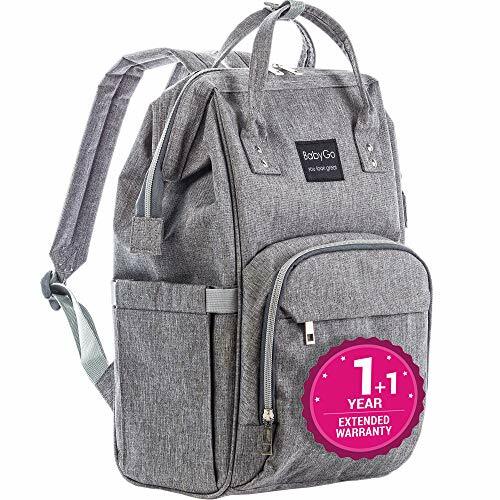 Magnetic closures on both the exterior bottle pockets and a zip on the main compartment ensure everything stays in its place. 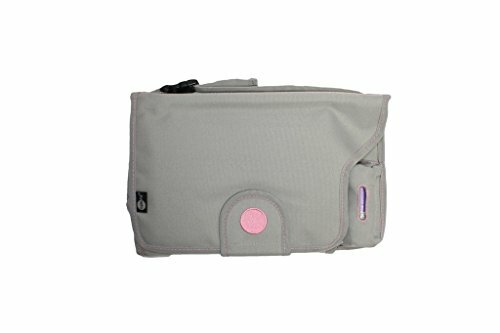 An interior bottle pocket and two side pockets keep diapers, bottles and parent must-haves organized while out and about. 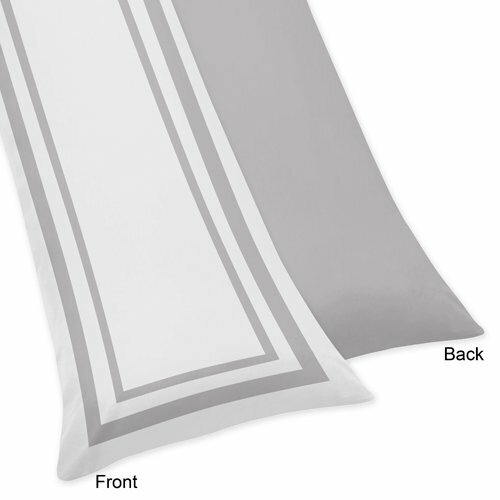 Plus, the wipe-clean surface helps protect against any small spills or dirt that may come your way. 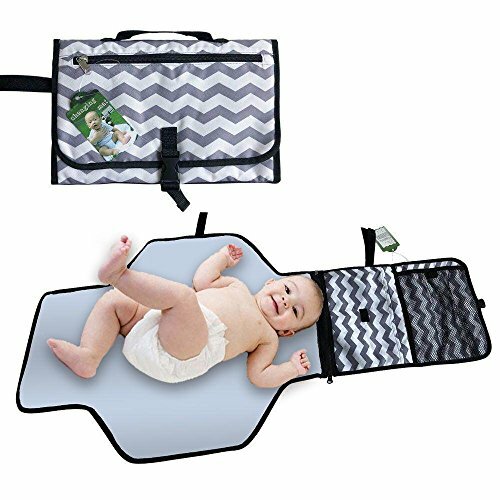 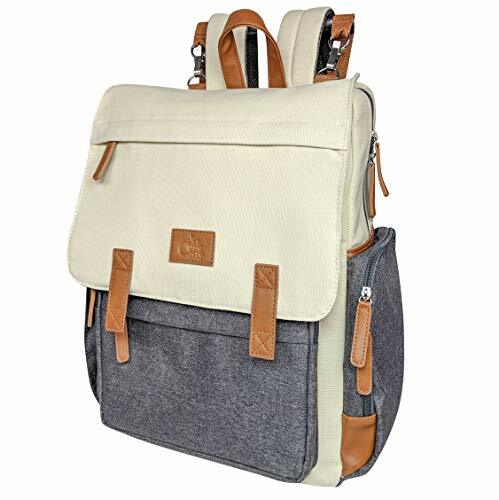 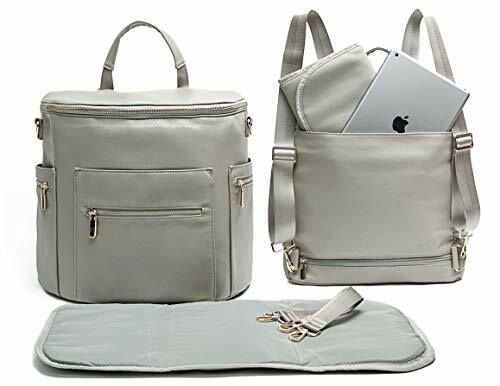 Features: Hangs neatly on a stroller and can be worn over the shoulder; Adjustable stroller strap & rolled handles; Cushioned changing pad; Main compartment has zip closure; Wipeable fabric; Nine pockets, including a personal zip pocket and two (hidden) insulated pockets; BPA-free, Phthalate-free.